One-stop service makes local Jewish services easier to find. The Detroit Jewish community is fortunate to have many excellent educational institutions and service agencies that provide everything from preschool, career counseling and mental health services to transportation for the elderly. 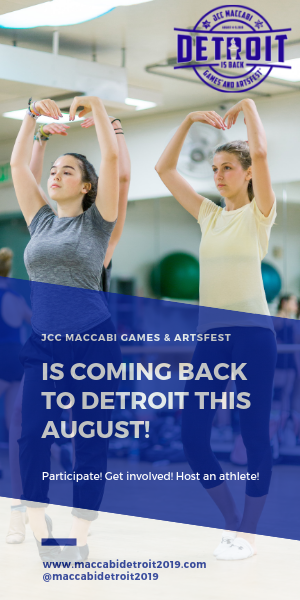 Jewish Detroiters can tap into 17 partner agencies of the Jewish Federation of Metropolitan Detroit as well as additional direct-service Jewish agencies. But if you need help for yourself, a family member or friend, how do you know which agency does what? Where do you turn first? In a survey conducted in 2016, Federation found that many community residents were unsure of the functions and services of various agencies. “It was very obvious that people did not know where to go for help,” says Linda Blumberg, Federation senior planning associate. So, Federation developed jhelpdetroit, a platform that unifies Jewish social service agencies’ outreach efforts under a single label. This resource/referral service is available by phone (1-833-44-JHELP) or online at jewishdetroit.org. Callers can speak with a specially trained staff member from 8:30 a.m. to 4:30 p.m. weekdays and leave a message at other times. 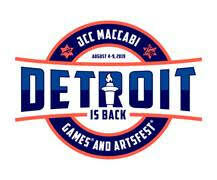 Individuals who prefer internet contact can visit jewishdetroit.org, Federation’s website, and click on jhelpdetroit. From there, visitors are offered a choice of calling the Jhelpdetroit number, browsing through a clickable list of services, scheduling a phone call with a staff person or communicating through an online chat function. Services are organized by target audience (teens, older adults, etc.) and specific need, such as housing or career services. In addition, individual agencies are listed with direct online connections to their websites. Jhelpdetroit is based at Jewish Family Service of Metro Detroit. Ted Cohen, Federation’s chief marketing officer, says the community resource experts answering the phones are well-connected with Federation-affiliated and other Jewish agencies. “This is a completely coordinated effort with a focus on making it easier for the person who needs help,” he explains. “We want to make it a really positive experience for people. All contacts are confidential and nothing is shared,” Blumberg says. Data will be aggregated to learn what services are needed the most and whether there are any service gaps. Jhelpdetroit was set up in December for a “soft opening” before external promotion began. Since then, the most popular topics among information seekers have included services for older adults, employment and transportation. Federation has operated a Jewish Assistance Network number, but this was not publicized in the same way as jhelpdetroit, which is being promoted with a three-year marketing campaign that began this month. Funding for jhelpdetroit’s technology and marketing is being provided through grants totaling about $400,000 from the Jewish Fund and the D. Dan and Betty Kahn Foundation. Federation and Jewish Family Service are covering other costs, such as staff training. 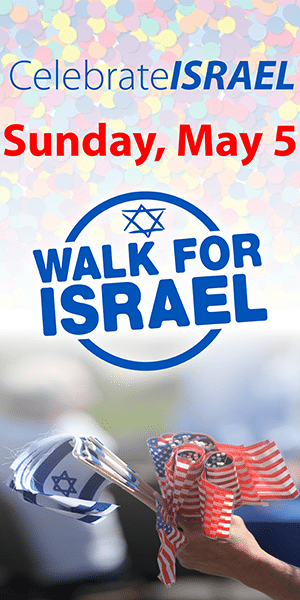 “We are using emails, direct mail, ads in the Jewish News and Google ads to promote it. It is a three-year campaign of regular reminders,” Cohen says. Social media and communication with area synagogues and temples will also help publicize jhelpdetroit on an ongoing basis. At least one other Jewish federation has a similar service access point —Baltimore Federation’s jLINK. Here in Metro Detroit, United Way for Southeast Michigan offers a 211 number for those seeking social services or emergency financial aid.